Hello August! 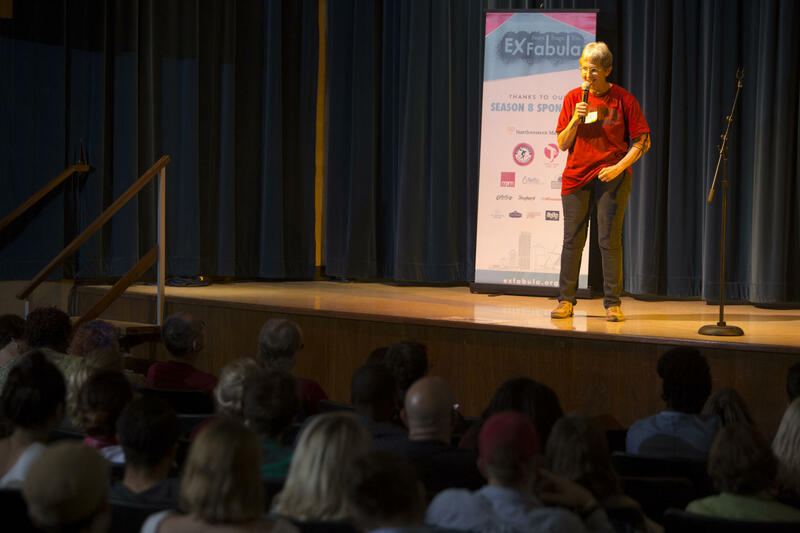 While many of you are beginning back-to-school preparations and others are just excited about State Fair, we at Ex Fabula are excited to announce that applications for the Season 9 Ex Fabula Fellowship program are now open. 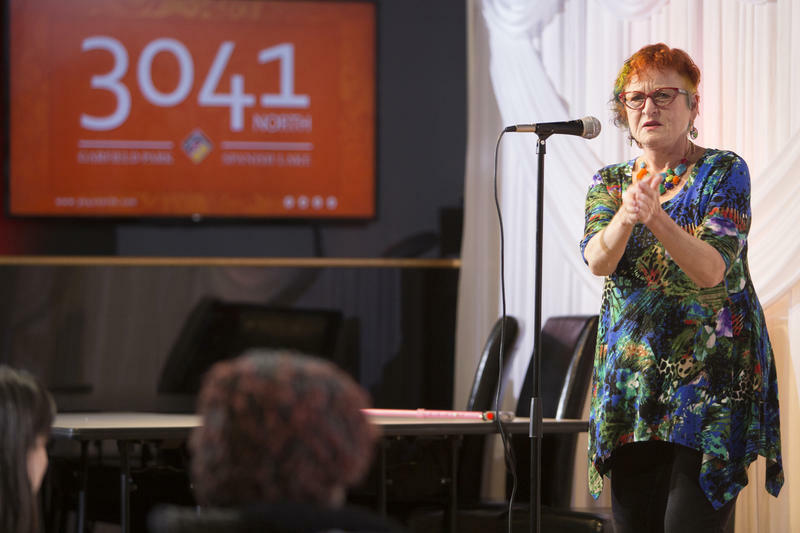 Ex Fabula Fellows are community members who use personal stories to inspire community-led dialogue around some of the most pressing issues in the Greater Milwaukee area – segregation and economic and racial inequality. This Season our Fellows will focus on the idea of Race and Place, including the history of Milwaukee’s housing marches (celebrating its 50th anniversary this month), fair housing today, driving while black, and much more. This week we’re focusing on the theme of Race and Place with two stories from former Ex Fabula Fellows. We hope their stories inspire others to examine this theme in your own lives and perhaps share more experiences as well. 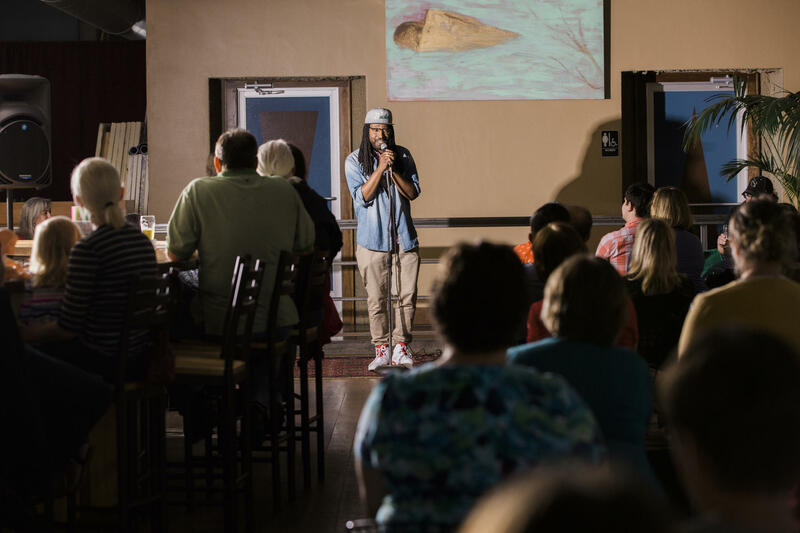 Our first story comes from our April “Only in Milwaukee” StorySlam. In 1983 Sue Blaustein moved into a cute upper flat on 41st and Hampton. Her elderly landlords lived below and took an interest in young, single Sue’s comings and goings. When her new boyfriend, an African-American man, spent his first evening at Sue’s apartment her nosy neighbors revealed that they were more than harmless busy bodies. 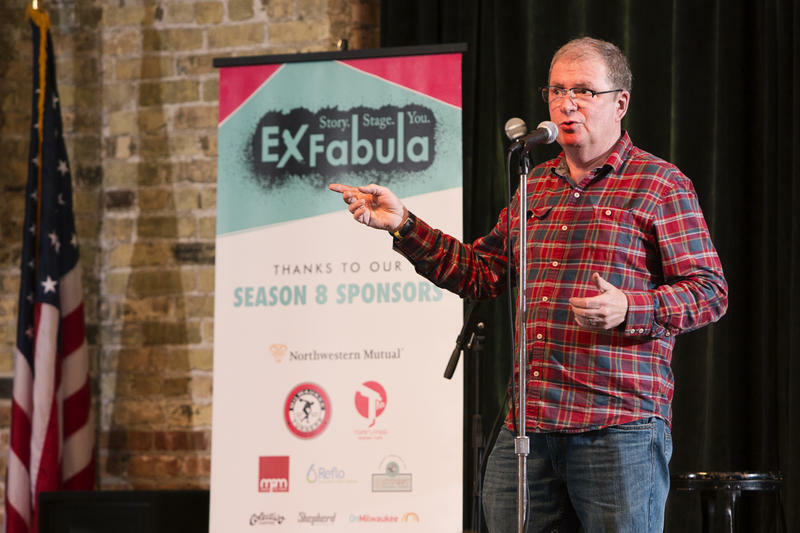 Our Season 9 kick off is only a month away, which means this is a great time to go ahead and grab your Ex Fabula Membership. 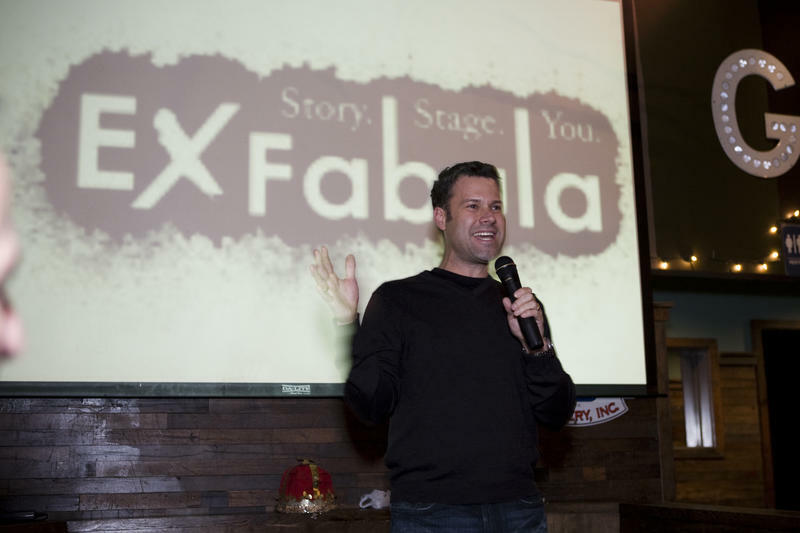 The benefits are groovy and your support helps us continue programs like the Ex Fabula Fellowship. To join, or just check out the awesome bennies, visit ExFabula.org today! Who doesn’t love a good adventure? Or maybe you’re more of an adrenaline junkie. The Ex Fabula archives are full of colorful tales of youth gone wild, testing the limits, and moments of “what was I thinking?” As we get older, some of us continue searching for new ways to push our limits...say, by mountain climbing, skydiving, or traveling to far off lands. Many of us have - at some point in our lives - had dreams of traveling abroad and volunteering to help those in need. Today we'll meet two men who actually did that. Not only did they venture to Samoa and Tanzania, but they brought some fun stories back with them. 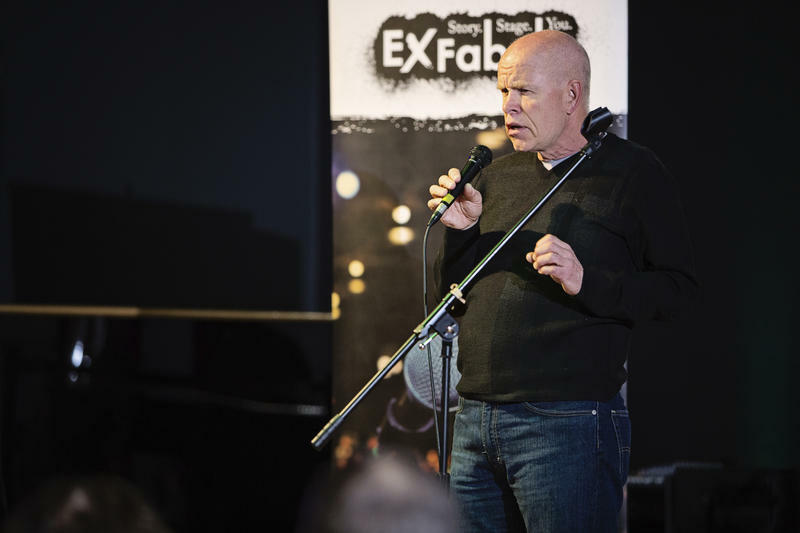 While these voices may sound unfamiliar, they have been the "silent voices" behind Ex Fabula: board members who are now moving on to their next adventures. It's with gratitude, as well as sadness, that we say a fond farewell to retiring board members Bob Pothier and Adam Weise. Hey Milwaukee! Just when you think there’s nothing left to explore we’ve found a whole lot more. Are you up for the challenge? Yes? Well you’re invited to the Great Water Race on July 22nd. Be among the first members of the public to experience the roll out of the new Water Story MKE app, a digital water-themed scavenger hunt across Milwaukee. One of the best things about living in Milwaukee is that we are the City of Festivals! The Big Gig is ending its run this weekend, but we’re busy making plans for next weekend. Whether you plan on celebrating in Parisian style “Vive la France,” or you’re continuing a long-held family tradition by heading to Bay View’s “Blow Up the Beach” - there’s fun for everyone. In honor of these Milwaukee traditions we thought we’d share stories from the places that inspired these city favorites.